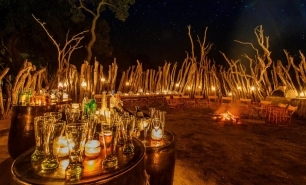 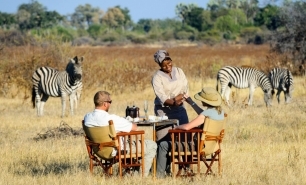 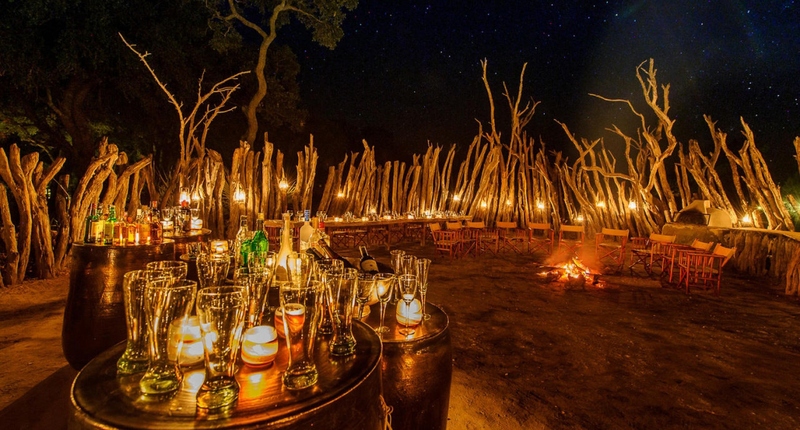 Mombo Camp is considered one of the finest safari camps in Africa. 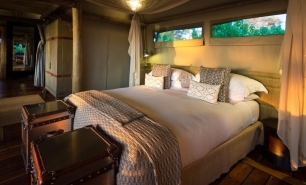 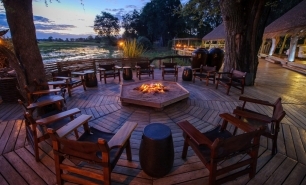 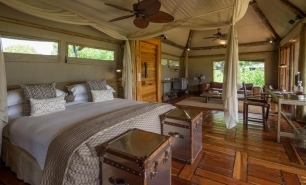 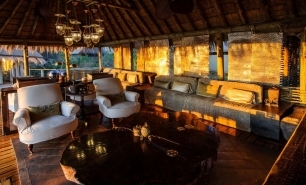 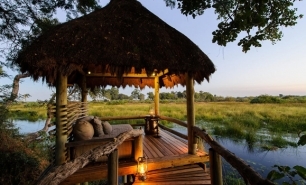 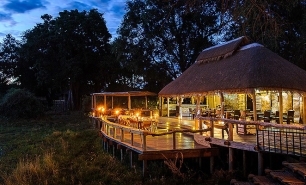 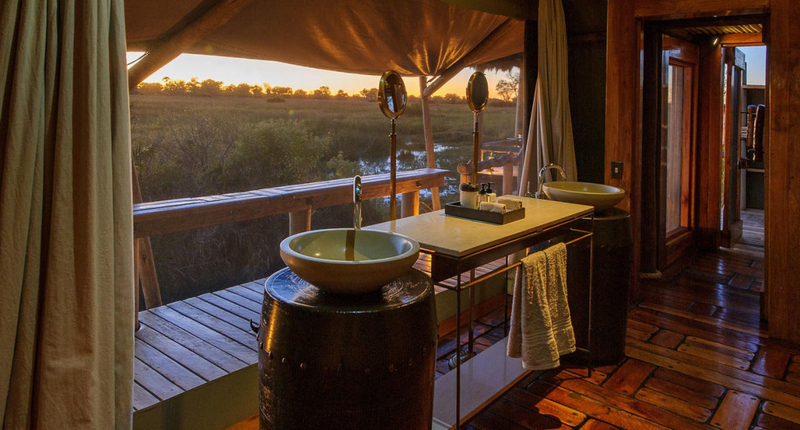 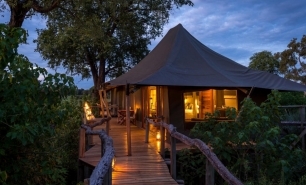 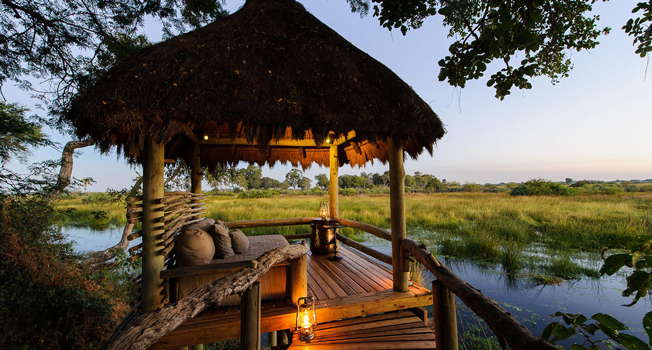 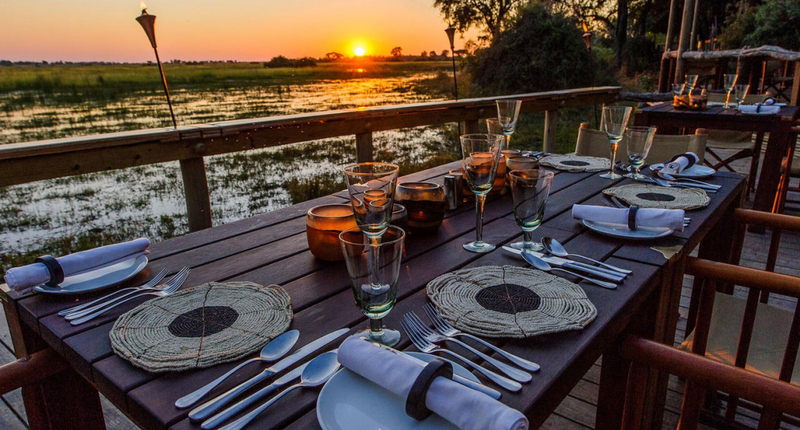 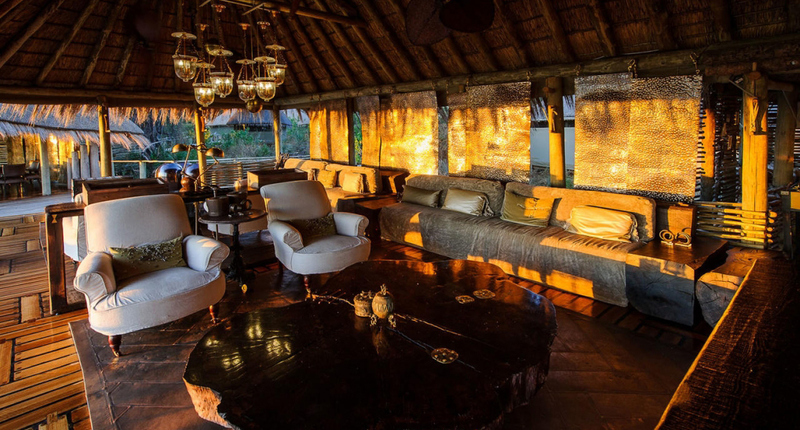 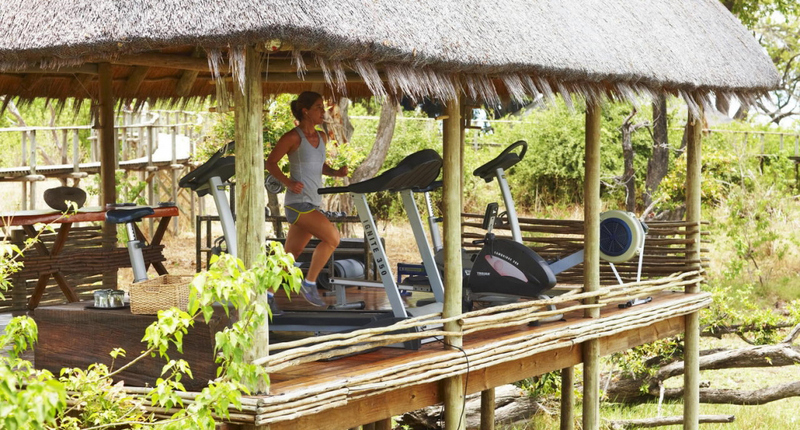 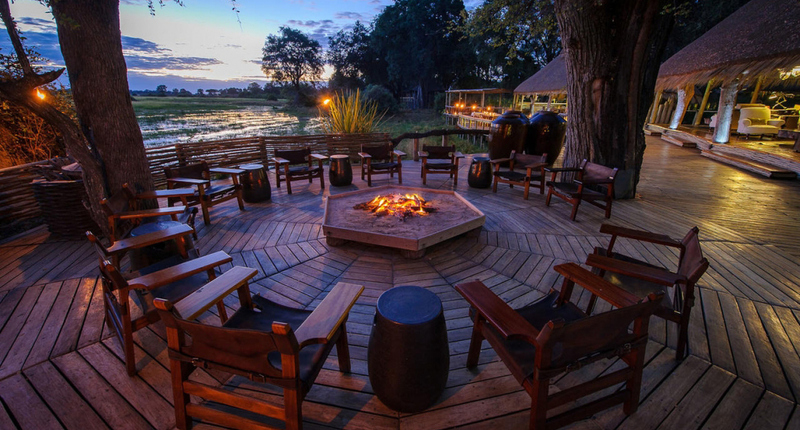 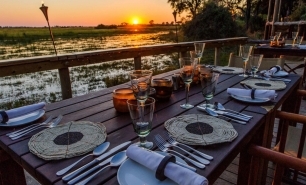 The Camp is located on the Mombo Private Concession inside the Moremi Game Reserve in the centre of Botswana's Okavango Delta. 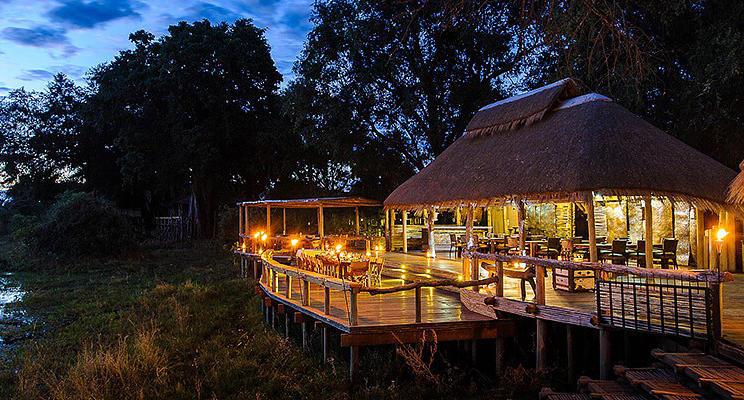 Mombo Concession is home to one of Africa's largest concentrations of wildlife including 'the Big Five' (leopard and lion viewing is most common). 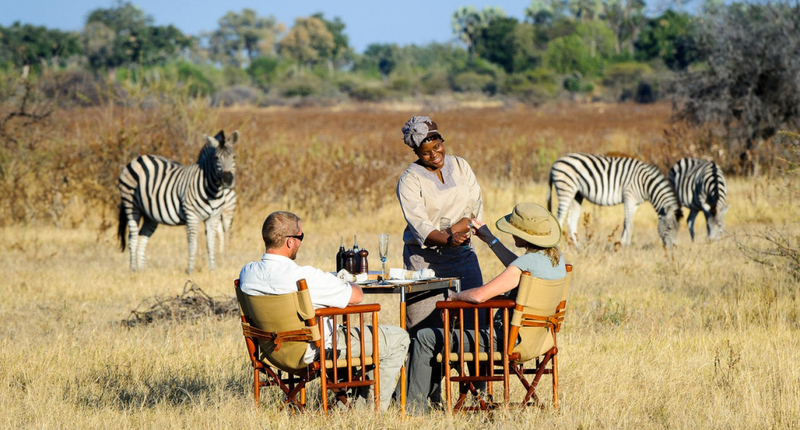 Black and white rhinos have been reintroduced to the region with success (albeit most are located further away from Mombo Camp). 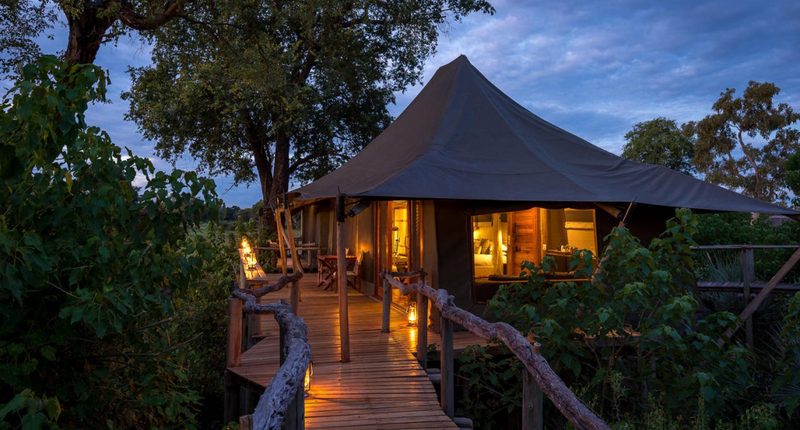 Built under large, shady trees and overlooking the floodplains, Mombo Camp is comprised of 9 spacious, simple, yet luxurious, canvas tents raised two metres from the ground and connected by wooden walkways. 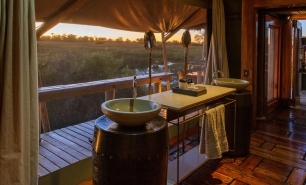 All suites have ensuite bathrooms with both indoor and outdoor showers. 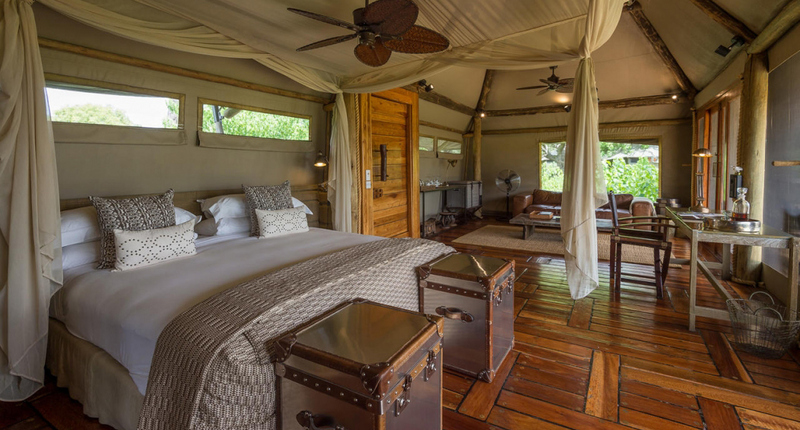 The cottages have private plunge pools. 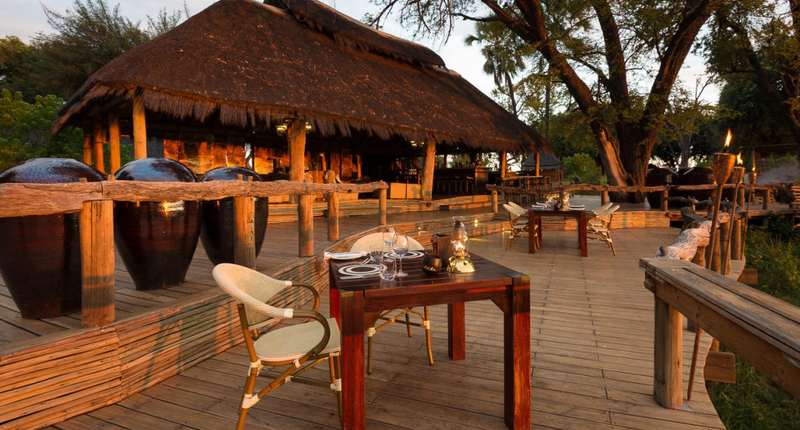 The dining area, complete with a vast carved eucalyptus table, silver cutlery, and canvas and teak chairs, is located on a separate, large deck area where al fresco meals are served. 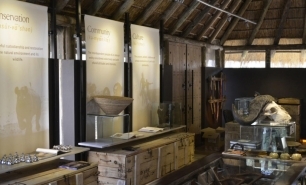 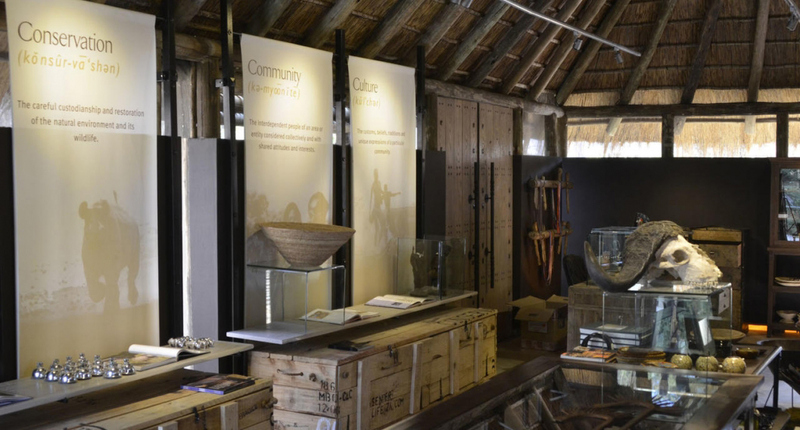 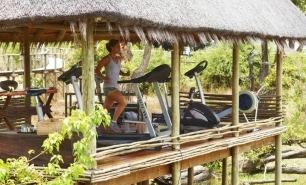 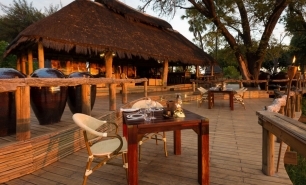 Little Mombo Camp is also situated on Mombo Island and is an extension of Mombo Camp. 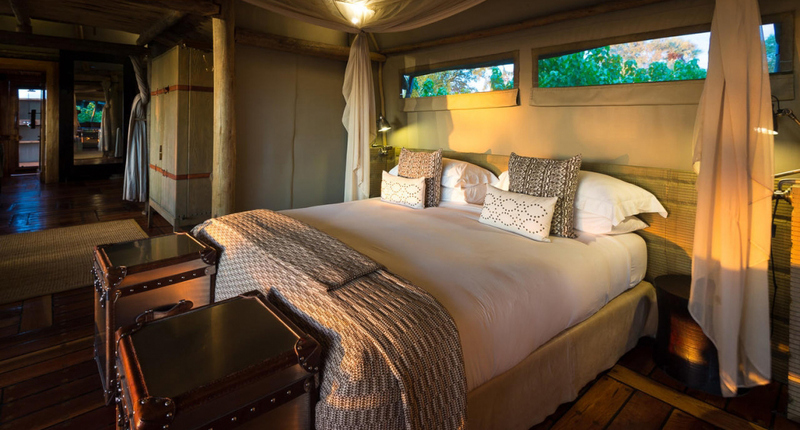 The Camp’s three tented guest rooms are set a fair distance from the rest of the camp's facilities, thus providing privacy and seclusion.